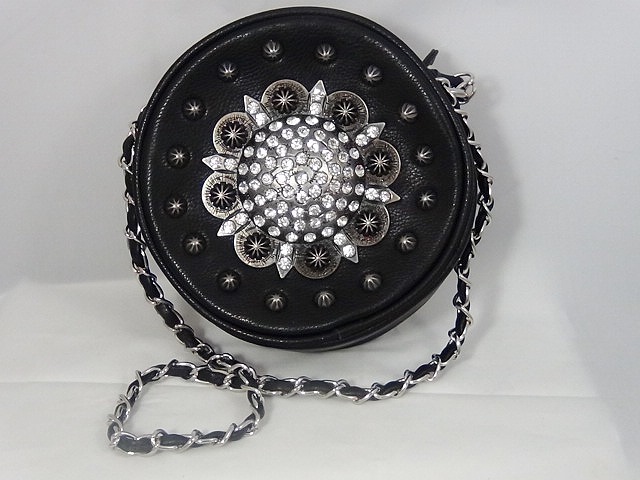 MONTANA WEST DARK GREY WITH BUCKLE CLOSURE AND FLOWER DESIGN AND STUDS. WE HAVE ONE IN STOCK. Category: Purses. 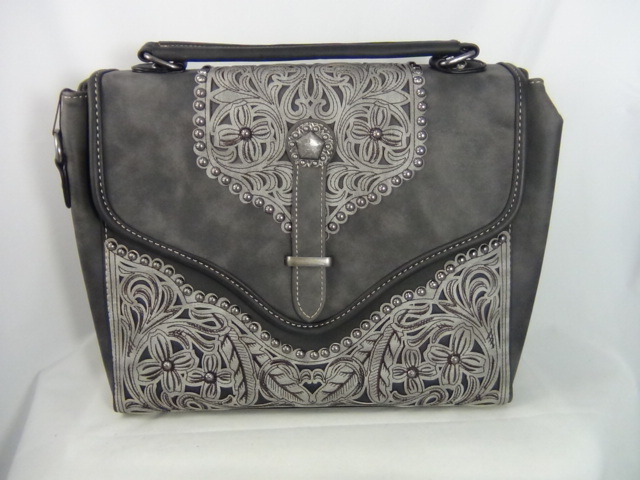 Tags: buckle, DARK GREY, flower, MONTANA WEST.